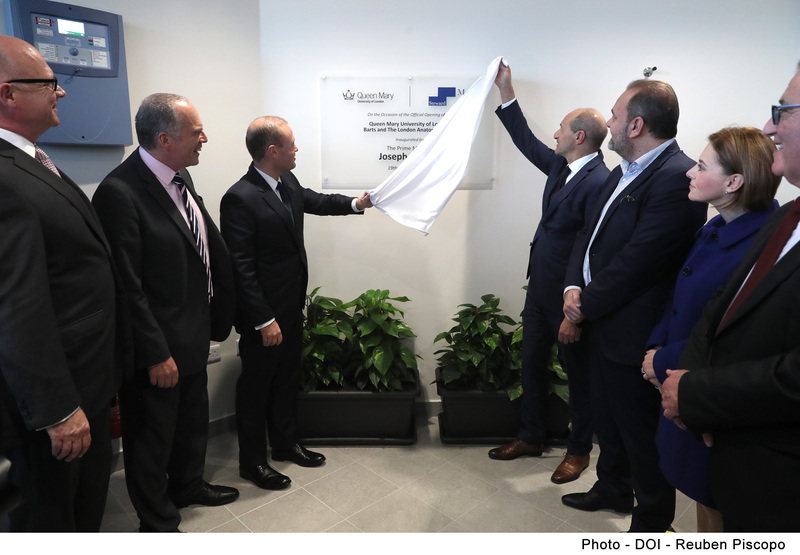 The Anatomy Centre at the Malta Campus of Barts and the London School of Medicine and Dentistry was inaugurated on 19th December 2018. The state of the art Anatomy centre is part of the Malta campus of Barts and the London School of Medicine and Dentistry that is located on the island of Gozo. 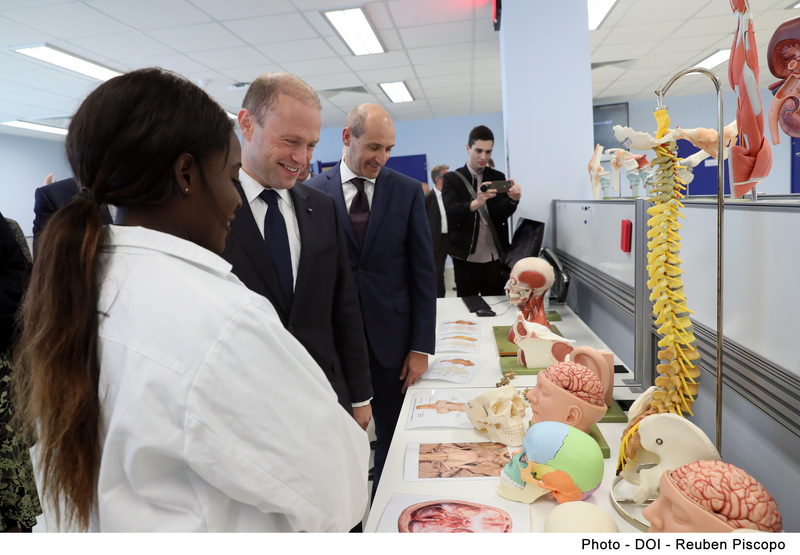 The centre provides students with the most up to date facilities; an Anatomy Lab, a Dissection Area, an Embalming area and a Wet Lab providing world-class educational programmes to the medical students who are getting their education in Gozo. There are currently 59 students in the first and second year of studies following the Barts medical programme in Malta. The bulk of students comes from the EU, especially the UK. Other students hail from Switzerland, Australia, Canada, the Cayman Islands, Hong Kong, India, Indonesia, Kenya, Nigeria, Malaysia, the Philippines, Sri Lanka, Taiwan and Uganda.